This site serves as an e-commerce portal and a resource to the community. Kaladi Brothers Coffee is a catalyst for the community. With this website, they are able to achieve that and so much more. Kaladi Brothers Coffee is a multi-location coffee shop and coffee roaster that serves fresh, delicious coffee daily. Their major community involvement required an easy to use website to support the e-commerce of their products. Further, Kaladi Brothers needed to have a platform to support their clean, rustic aesthetic and clearly display their locations, store times, and contact information. Ultimately, Kaladi wanted something that would wow as well as serve the community. 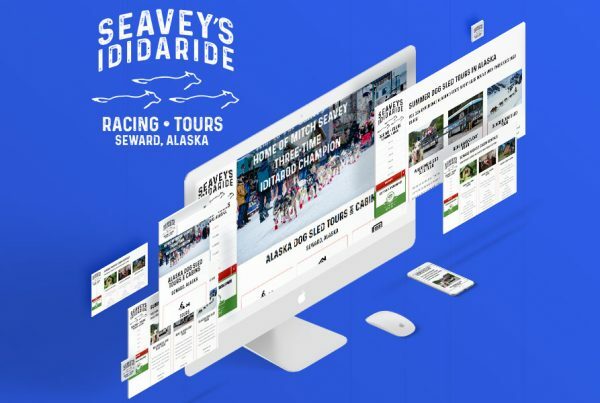 Their top priorities are to foster growth and new ideas, which can only be accomplished with the convenience and functionality of their website. 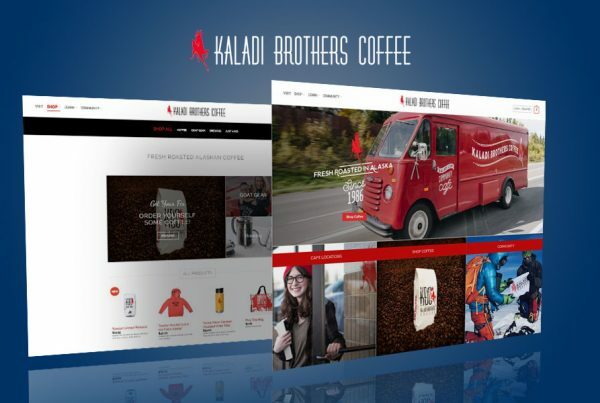 We provided Kaladi Brothers Coffee with a custom website that allowed them to showcase their products and store information. We built their website on WordPress, the most popular CMS (Content Management System), for ease of use and scalability. Our team completely redesigned how they booked their coffee academy classes (no more spreadsheets!) to have everything handled in the back end of the website. As we continue our relationship with Kaladi, we plan to implement strategies for constant growth of their website. Content Strategy and Search Engine Optimization are constantly evolving and we are here to help guide Kaladi into the future. The Kaladi Brothers Coffee website is a beautiful showcase of locations and products. This site serves as a resource to the community and to Kaladi. 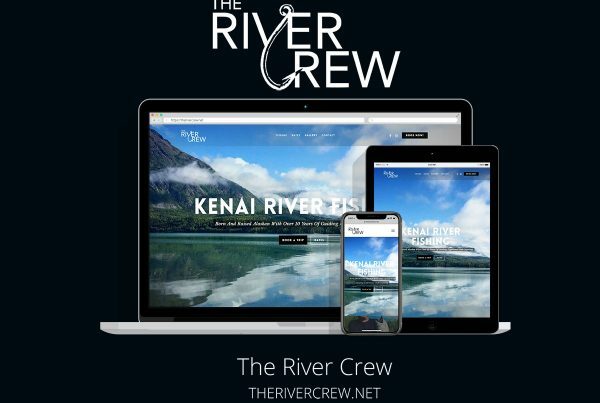 Our custom responsive design and development of their website offered a complete revamp of their previous site. 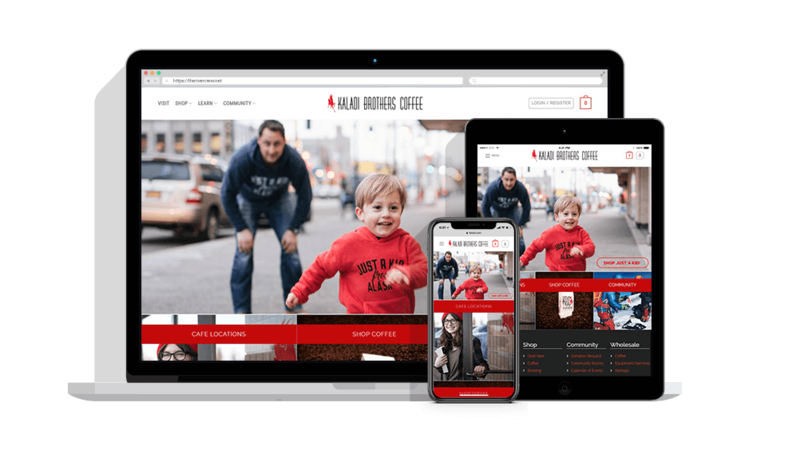 We built an e-commerce platform for Kaladi to sell their coffee and products, which includes implementation of automatic shipping prices and an easy to use backend for their employees.